Disclosure: Howdy everyone, I wanted to inform you that this is a sponsored post on behalf of Global Influence. However, opinions expressed in this post are 100% my own. When it come to finding great products for myself and my girls, I look to Suave. They have an array of products for all your needs and each one serves a great purpose. Their products range from body washes, deodorants, 2 in 1 shampoos, detanglers and much more. All of my girls have very long hair and sometimes after a good wash they both experience a little tangling but each time I spray on Suave Detangler, it works every time. I wouldn’t trade it for any other brand that’s just how good it works on their hair. I find the Suave Body Wash to be just as great for all of us girls. I think my youngest daughter enjoys it the most. She always talks about how smooth and fresh her skins feels after each use. She also enjoy of fresh scents that are infused into each bottle. We can’t go shopping without the girls grabbing a few bottles. Sometimes it seems as if they swipe multiple shelves of the different Suave products into our basket. Lol! Are you a Suave family too? Do you love that amazing smell and fresh results from Suave?I know I do! 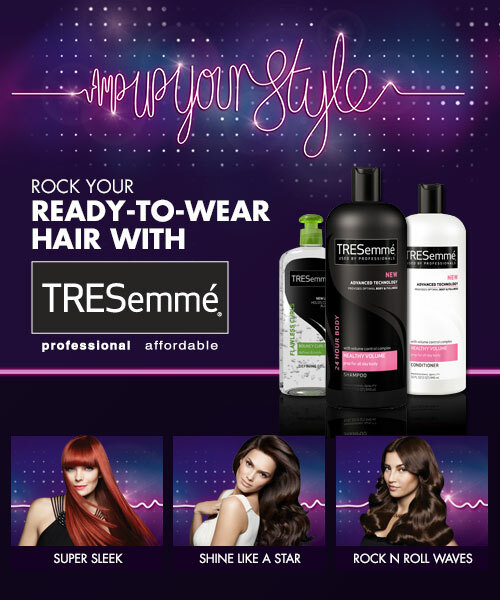 Plus their prices are affordable too and they also have Suave Mens 2-in-1 Shampoo & Conditioner. Did you know if you shop at Walmart you can earn Walmart gift cards just for buying your favorite Suave products? With the Suave Family Perks Program you can! 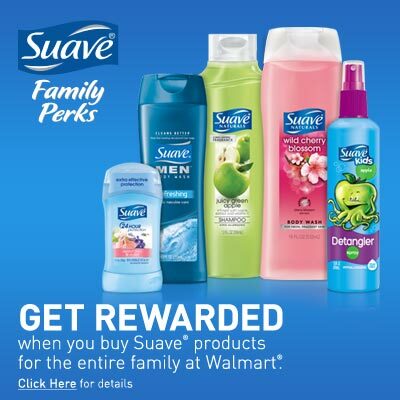 Sign up for the Suave Family Perks program and each time you purchase a Suave product from Walmart, you can scan your Walmart receipts to earn perks from Suave. Earn points that you can redeem for a $5 Walmart gift card. Easy,right? Pretty cool reward program wouldn’t you say? 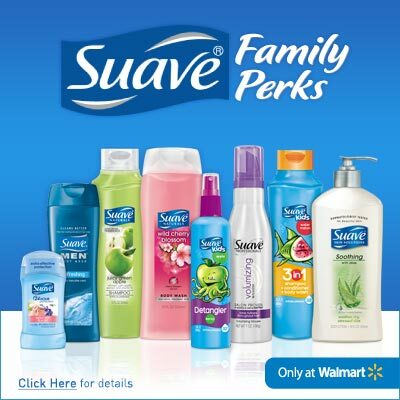 Suave Family Perks is also offering a giveaway.. It’s a $50 Walmart gift card to help you earn those rewards with Suave products. Axe Anarchy for her, yes it’s true Axe has a fragrance for Women! Welcome to the PlaysterCombo Box + a 90 day Everything Unlimited Subscription Giveaway!! 20 Beauty Tips You Must Know!